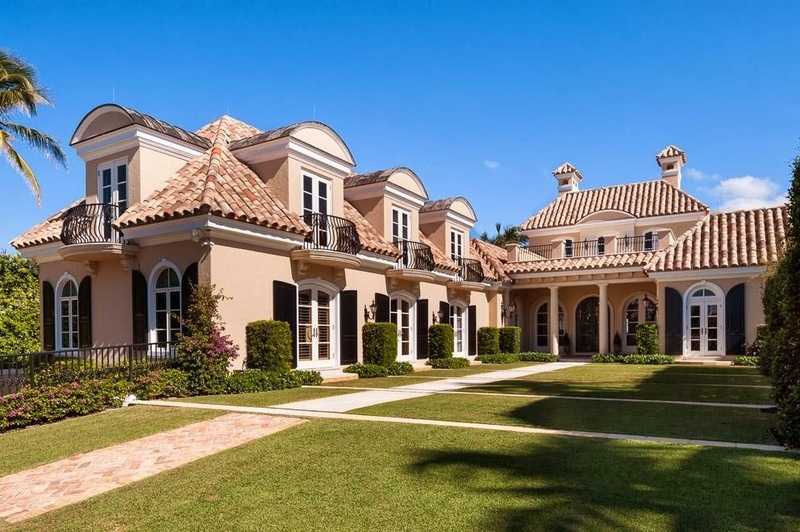 Check out this amazing estate home just listed in North Palm Beach's Lost Tree Village. This amazing oceanfront estate home offers 7 bedrooms, 10.5 baths and it in one of the most exclusive country clubs in Florida. 11596 Turtle Beach is asking $14,950 and offers 9,684 square feet, pool, balcony, and chefs kitchen. Built in 1972, this home was renovated and is a true beauty. Lost Tree is a one of a kind country club community located in North Palm Beach. This amazing community of estate homes, condos, and villas offers some of the best amenities. These amenities include, beach club, brand new clubhouse, golf course, and tennis courts. Lost Tree offers waterfront homes, lakefront homes, golf course views, and oceanfront estate homes. Lost Tree Village is a 450 acre gated community offering 524 residences owned by some of the top executives of Fortune 500 Companies. Lost Tree is an exclusive country club community with a thorough membership screening process which encourages generations of family's as members. Click here to see Lost Tree Homes for Sale.